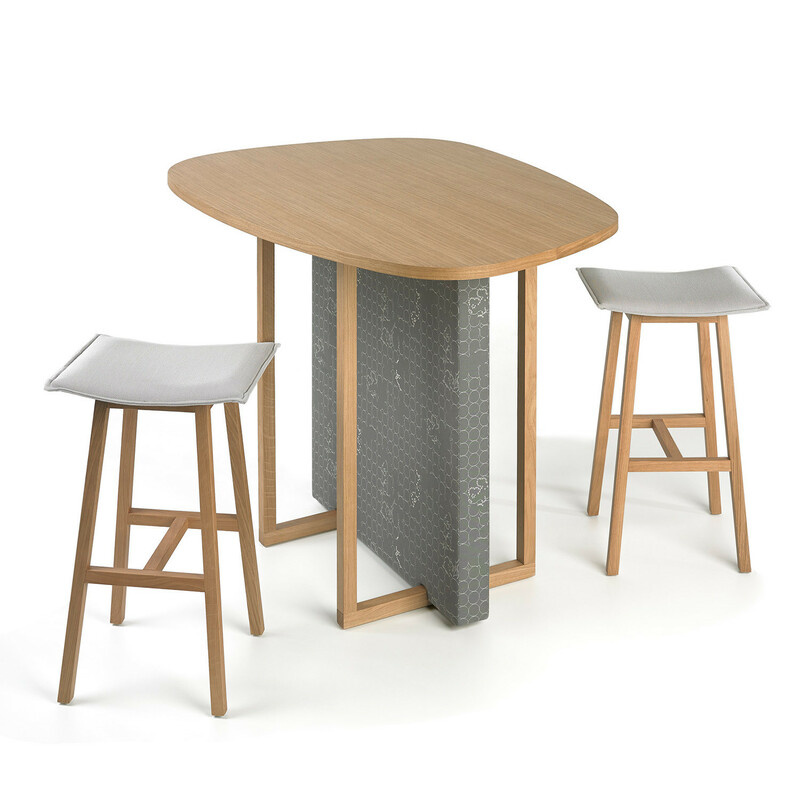 Neato Cafe High Table is just one type of cafe table solution out of 3 in the Network Landscapes series. 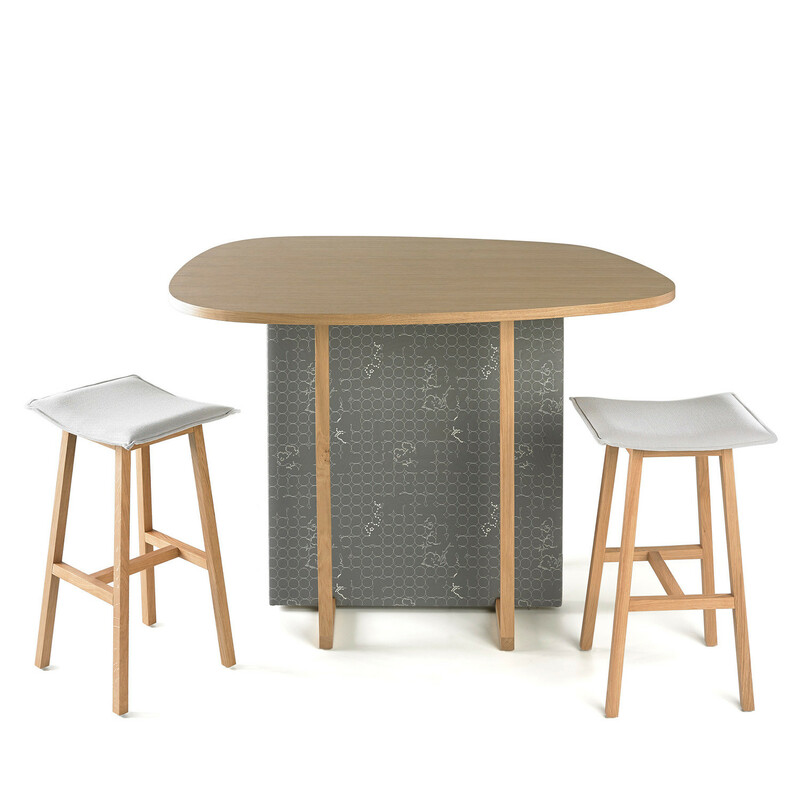 Neato Cafe High Tables are wooden tables with a pebble shaped tabletop, with a small rectangular and a large rectangular unit where the veneer top sits onto a central upholstered panelwith a second solid wood structural frame. 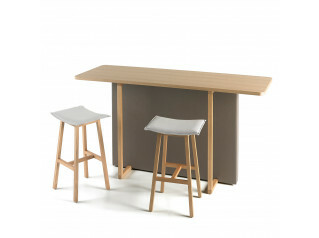 Network Landscapes collection has three cafe high tables Neato, Char and Java. 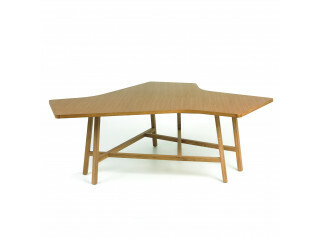 You are requesting a price for the "Neato Cafe High Table"
To create a new project and add "Neato Cafe High Table" to it please click the button below. 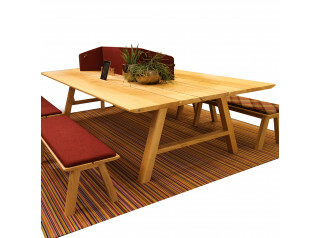 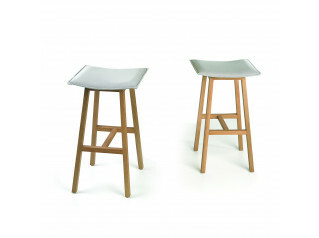 To add "Neato Cafe High Table" to an existing project please select below.